Following up on a recommendation from Mukshud Ahamed ’19 via email, I decided to branch out from Main Street cuisine and visit the restaurant Vero Cucino Rustico. “Vero will put all else in the area to shame,” he wrote. Intrigued, I decided to visit. But with my typical date busy that night (about 800 miles away), I decided on the next best thing: a date with seven Argus staff members who I made compete directly for my affections. Think of it as “The Bachelor,” but mostly focused on the food rather than the people. I came to Vero Cucino with high hopes and a minivan dangerously full of hungry copy editors. Immediately upon walking into the restaurant, those high hopes were fulfilled. The staff was incredibly accommodating of eight people showing up without a reservation. The ambiance was that perfect low-light Italian feel, and two curly-haired Italian men played live music that ranged from Frank Sinatra to Louis Armstrong. Vero started off with a great impression and continued to impress as the night went on. Amidst contestants’ attempts to gain my attention—sorry, Argus staff—I was able to take in a really awesome atmosphere, combining classic looks with a bunch of those hilarious “I drink a lot of wine” placards that moms really like. I really like them as well. Vero’s humor is mom humor, which is also my humor. Go figure. Our waitress Kelly was fantastic throughout the night as well, keeping us happy, well hydrated, and well supplied with bread. This proved to be my downfall. You know how people always tell you not to fill up on bread? Well, I did. And I have little shame about it. The bread was freshly baked and really, really good. It almost made me forget the fact that I was about to eat a lot more bread once dinner came. Per the recommendation I received, most of us (cough, cough) decided to split a few different kinds of pizza among us. Those who did not were automatically taken out of the running for winning the date. The pizza at Vero is very different from what you normally get in Middletown. It had a thinner crust, noticeably fresher ingredients, and a difficult to describe kind of old-school taste: a little charcoal-y, but in a good way. This was solid pizza. It’s the kind where it’s almost artisanal, like the chef was creating a painting rather than a carb-heavy cheese dish for a bunch of hungry adolescents. The care that went into this pizza shines through and can be felt with every delicious bite. And that care is what sets Vero Cucino apart from other restaurants in the area. It strives to be something different, a return to a country and a time period of which I have absolutely no concept, though I imagine old Italy is mostly just eating pizza like Vero’s. Its success in this area comes from the effort to set itself apart. So what did I learn during my trip? First, I learned that the logistics of a date with seven people is somewhat more complicated than with one person. As much as I love the Argus staff, I’m pretty certain three separate parts of my 2004 Toyota minivan nearly broke during the trip over. I learned that there should be no shame in eating a lot of bread before dinner, especially when Kelly just kept bringing more, and definitely when it’s as good as Vero Cucino’s. I learned that anyone who makes fun of how much bread I ate is automatically disqualified from the Bachelor-esque contest I set up (basically half the table). And I learned that there is some really, really good and different food out there, even in Middletown, if I have the opportunity to seek it out. As I was told in the email I received, this pizza really did rise above the other places that I’ve tried in Middletown. Was it the best pizza I’ve ever had? No, but I would easily put it in the top ten (which is actually saying a lot; I have tried an embarrassing amount of pizza in my life). For convenience’s sake, it may not be the best option. It’s definitely a drive, not a walk (unless you are comfortable with walking on the shoulder of the highway) and can be difficult if you do not have a car on campus. 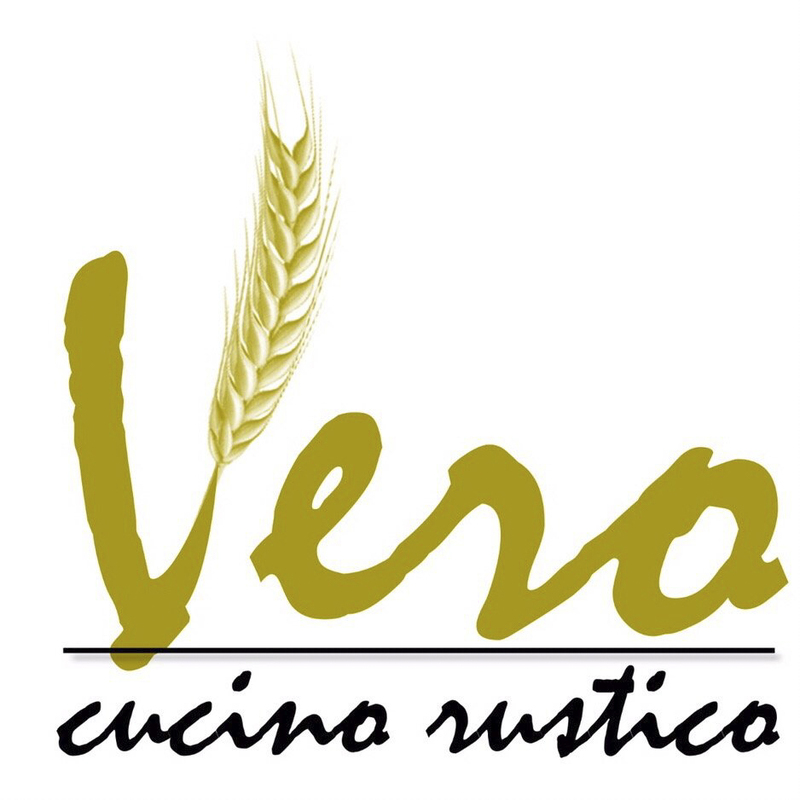 But if you find the means to travel, take advantage of them and visit Vero Cucino. As for the contest, as I know everyone is on the edge of their seat. Taking into account all of the disqualifications (for not getting pizza, for making fun of my bread-eating, and for insulting my car), I actually ended up as the winner of the competition. And I feel like a winner because I got to take home all of the leftovers. Better luck next time, Argus staff. Spencer Arnold can reached at sjarnold@wesleyan.edu.